Treat your loved one to an overnight stay with breakfast in our Winter Sale for just £69. You’ve just found the perfect Christmas Present! Valid on midweek stays (Sunday to Thursday) until 29th March 2019. Excludes 15, 16, 22 & 23 Feb 2019 inclusive. Voucher value may be redeemed against the cost of a full price stay if you are unable to redeem the voucher before 29th March 2019. Weekend stays may be available and must be for a minimum of two nights. Weekend stays carry a supplement of £20 per room, per night which will be payable directly to Craigmhor Lodge & Courtyard when you stay. 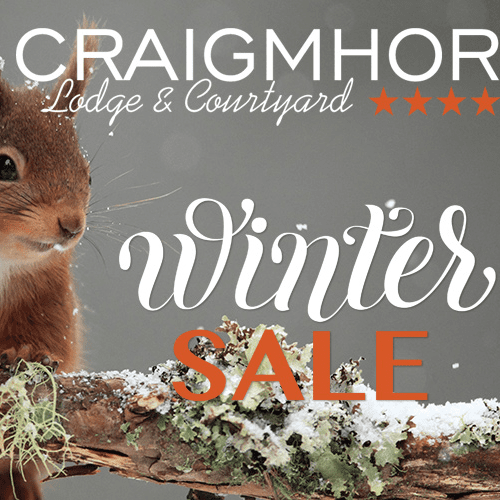 Rooms can be upgraded to a deluxe room with patio for a supplementary charge of £20 per room per night; subject to availability and payable directly to Craigmhor Lodge & Courtyard when you stay. If you have to cancel for any reason, we request a minimum of 7 days notice to avoid your voucher being voided. 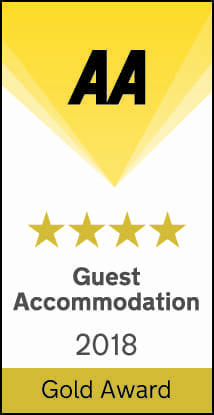 This offer is for NEW bookings only and is subject to availability at all times.